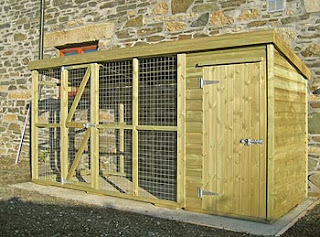 We’ve recently installed custom built kennels by each one of our cottages. They’ll allow you to be more flexible in how you manage your dog(s) while you’re on site. 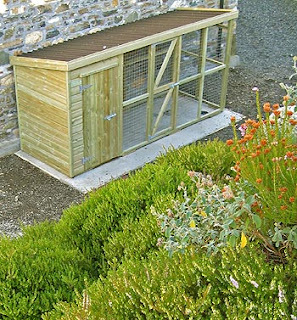 The kennels have a covered area, an enclosed area and a run giving your dog maximum comfort if they need to stay in there for any reason. The kennels are free to use at your own discretion, we hope you find them useful. 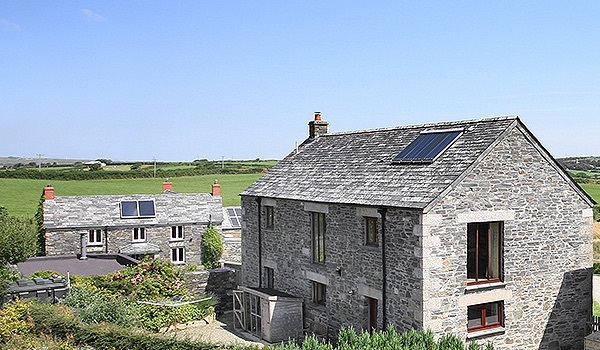 They’ve been installed to support our drive to be the UK’s leading dog friendly accommodation. And this one is behind Marhayes. The one for Broadview will be fitted over the next few weeks while we complete the rebuild of the garage. We hope you find them useful and we’d welcome any feedback.